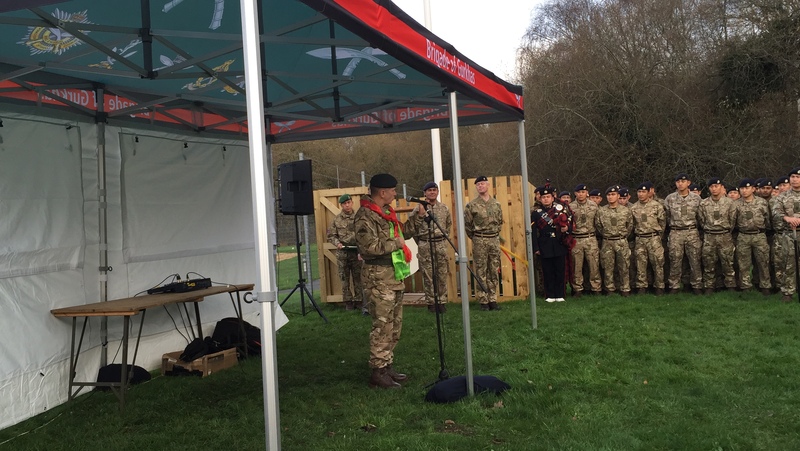 Colonel BG, Colonel James Robinson officially openend the new BFBS Gurkha transmitter in Aldershot on Wednesday in front of a group of the local QOGLR solders and a small crowd of journalists. 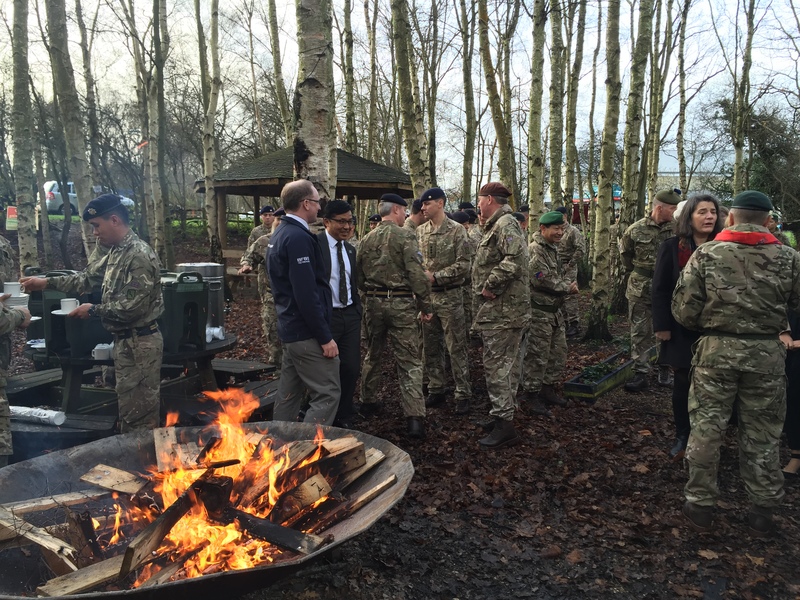 The opening is the culmination of a three year battle to get BFBS Gurkha radio to the Gurkha communities around Aldershot, including the 500 or so QOGLR troops, their families and the ex-servicemen who very much remain a part of the Gurkha community. 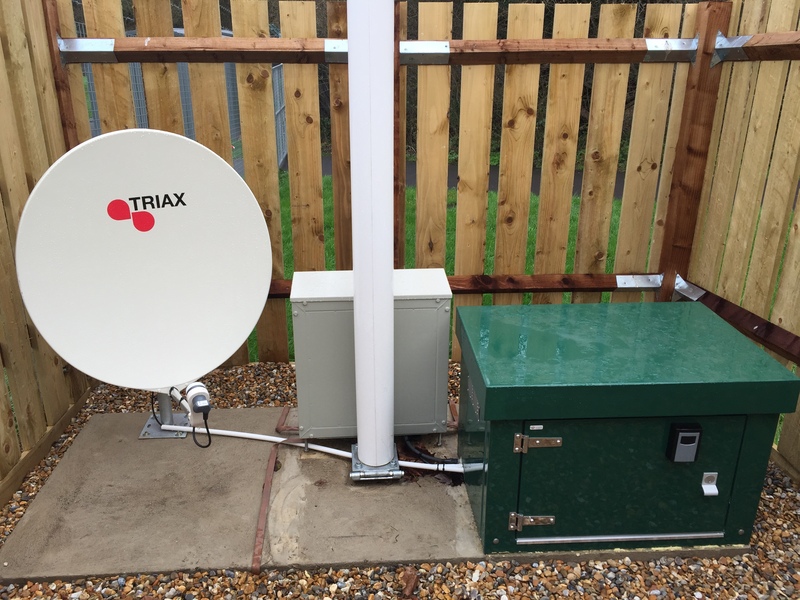 HQBG part-funded the project along with help from DIO through a process that was started by Colonel BG, Col James Robinson, who along with SSVC championed the transmitter and pushed through its approval with Ofcom. BFBS Gurkha’s full range of programmes is now broadcasting all of its usual programming on 1287 Khz on the AM band in the Aldershot area. Frequencies for the other areas remain the same as previously. 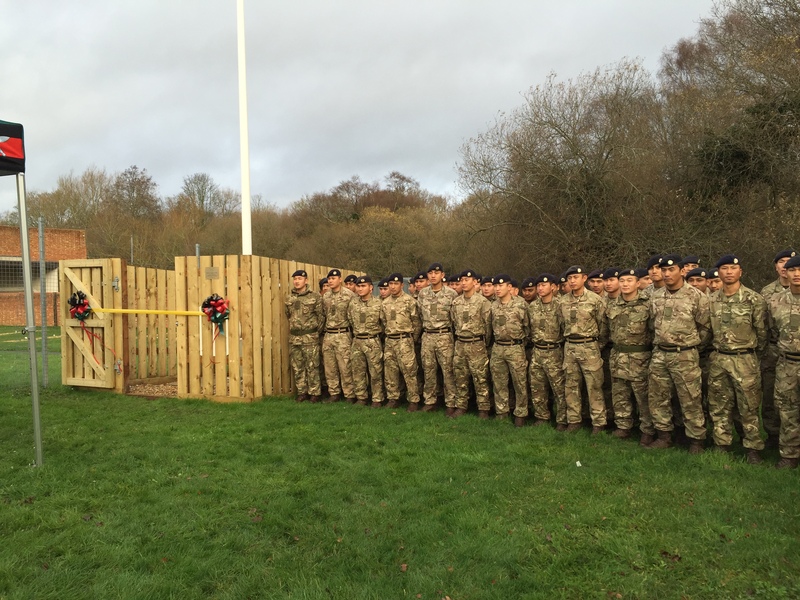 The opening was followed by tea and pastries in the Aldershot QOGLR Messing Area next to the transmitter.